Read more genuine Menthogen reviews from verified purchases. Stop Scalp Itch: How Does Menthogen Work? Menthogen was originally developed for use in trichology clinics as a scalp stimulant to treat generic scalp maladies. It was found to be a highly effective treatment for reducing conditions associated with scalp itchiness and irritation. The clinical formulation of scalp coolants, astringents, anti-inflammatory and natural anaesthetics provide instant relief and protection of any severity of scalp itch / irritation slowly became known amongst communities that use protective safety helmets and other individuals suffering from these conditions. Menthogen is a fast-acting, long lasting spray that stops chronic scalp itch and helps to prevents it from returning. It works instantly - from the first spray - to cool and soothe the scalp, combating any irritation. It is also used in the treatment of hair loss conditions such as alopecia due to its powerful scalp stimulant properties. Hats, head wear scarfs hijab, niqab etc. Scalp specialists and individuals globally trust Menthogen to stop and prevent scalp itchiness and irritation - and also to treat specific types of alopecia. If you have a severe itchy scalp, Menthogen is the remedy. ​Menthogen is 100% guaranteed to remedy scalp itch. 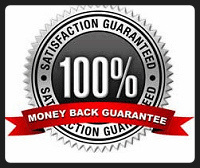 If you are not entirely satisfied with the result you achieve you are covered by our money - back guarantee. 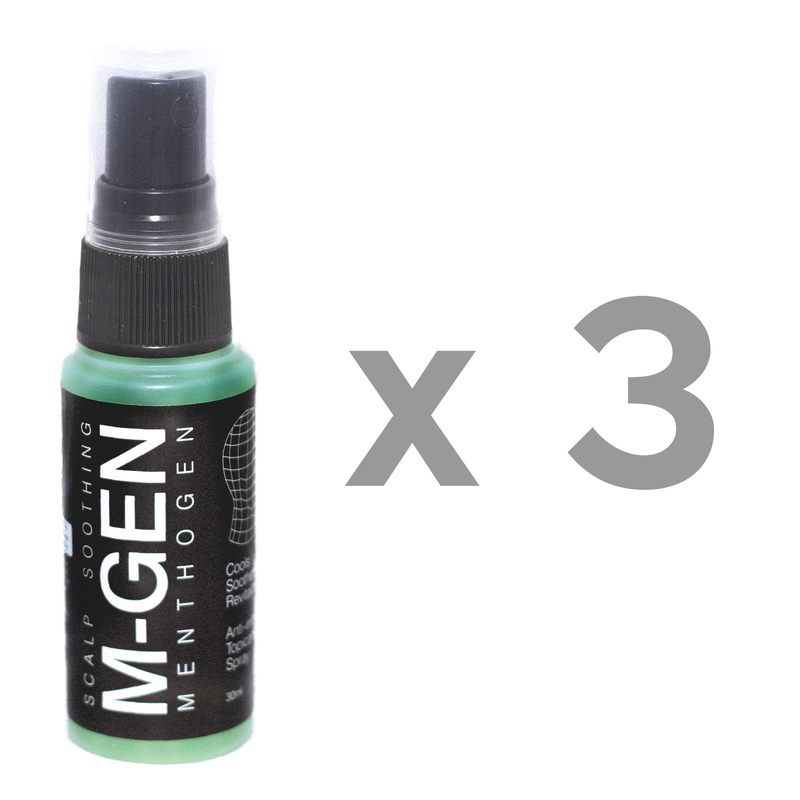 Treat Scalp Itchiness NOW: Buy Menthogen and SAVE!